Stand out in the darkness with professional, distinctive outdoor lighting. 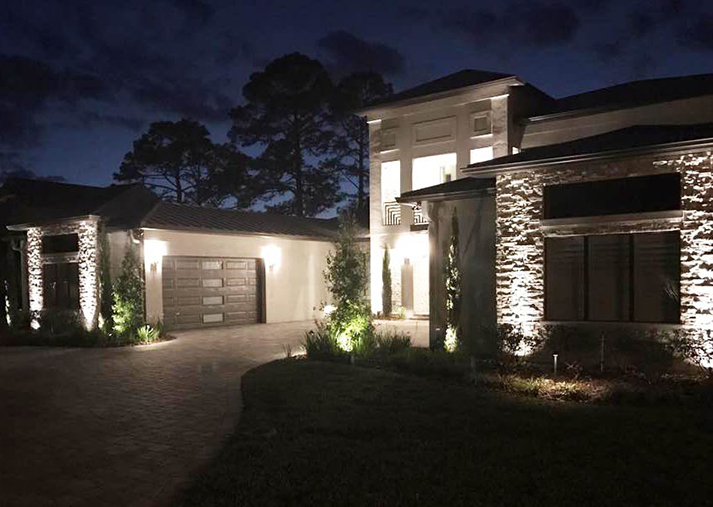 Stand out in the darkness with professional, distinctive outdoor lighting by LCI. 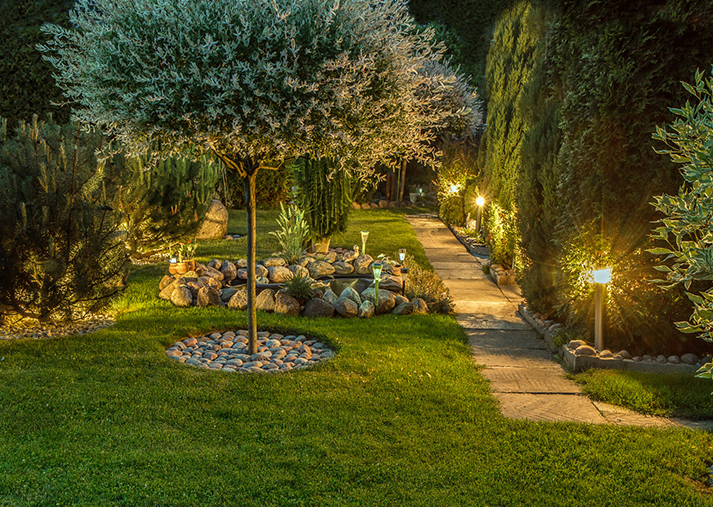 When the sun goes down, the right lighting can make any outdoor environment more appealing, inviting and exciting. A custom-designed lightscape from LCI can add texture, drama and mood for every event, season and environment. Whether you need permanent lighting or something special for an occasion, our design consultants will study your building, the surrounding property, traffic and safety considerations – to create a functional, reliable and beautiful lighting environment for your home or business.